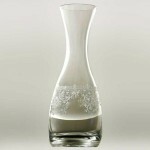 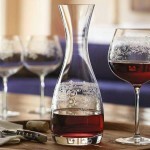 Lucca Decanter 750 ml (P/N 15807). 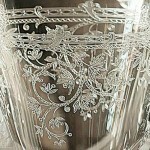 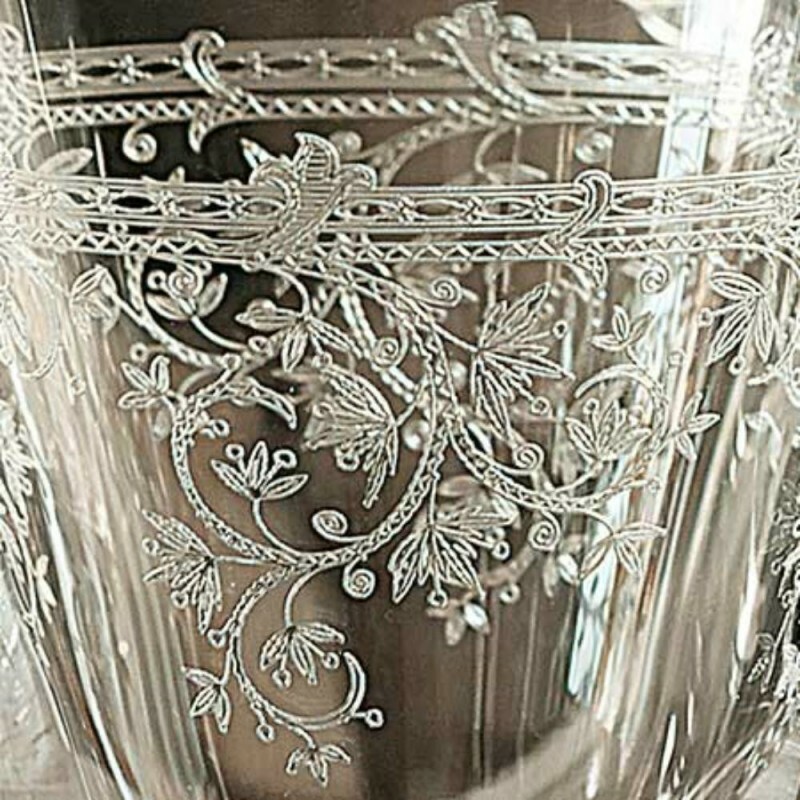 This stunning etched decanter is hand-made from lead free crystal and features a scroll motif for an impossibly beautiful, elegant finish. 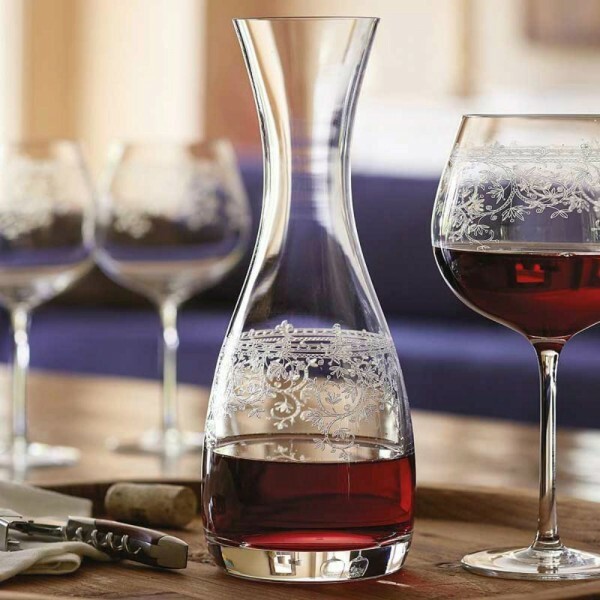 A larger decanter, matching Goblets and Cafe glasses, as well as a wide variety of stemmed wine glasses, are also available.